Who triumphed at the PRCA National Awards? 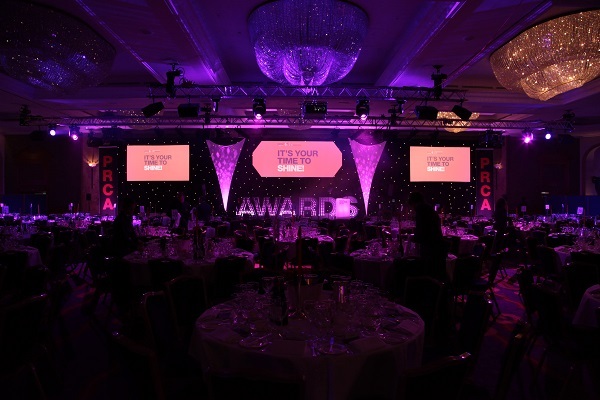 The PRCA National Awards 2016 were a good evening for agencies MHP and Pegasus, while the Co-operative Group and Direct Line Group were the strongest in-house performers. TV presenter Rick Edwards, hosting the evening at the London Hilton on Park Lane, handed out gongs across a number of categories recognising campaigns, individuals, teams and agencies. MHP and its parent firm Engine Group won three awards for its Missing Type campaign for NHS Blood and Transplant, while Pegasus' trio of prizes included Specialist Consultancy of the Year. The in-house teams at Co-operative and Direct Line were also triple winners, while consultancies Porter Novelli, Instinctif Partners and The Romans also struck gold.